Urban Souls Dance Company (USDC) is comprised of three distinctively different groups who all possess the drive and passions for dance. Please contact us if you are interested in learning more about our audition process or community programs. 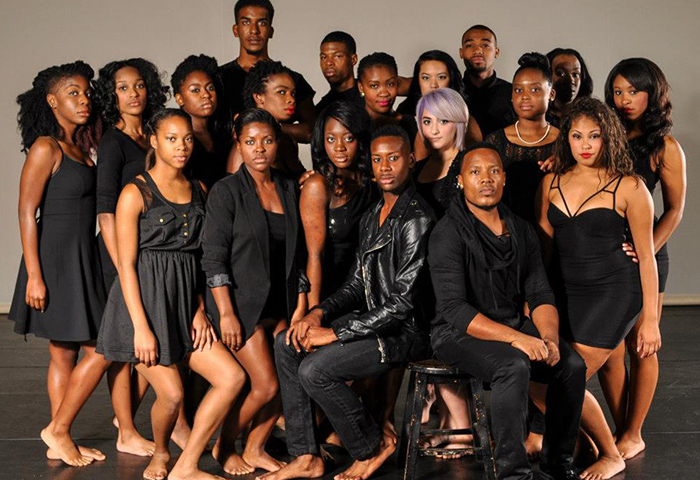 USDC2 (ages 15-21) is an artist development program for young aspiring artists. USDC2 offers its participants an intense technical training regime with an opportunity to showcase their skills through a variety of performing experiences. This program focuses on humanity and is designed to cultivate confidence, artistry, self-awareness, and technical ability. 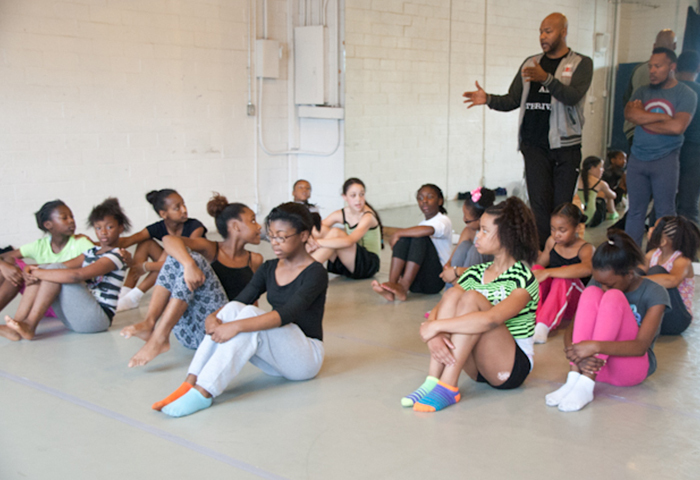 Urban Kids (ages 10-13) is a community development initiative that provides quality dance training and social development skills to youth living in the Greater Houston area. With a genuine interest in the overall development of all participants, the program uses creativity to promote individuality, character, wellness, and cultural awareness. See Urb@n K!ds in action on Youtube!